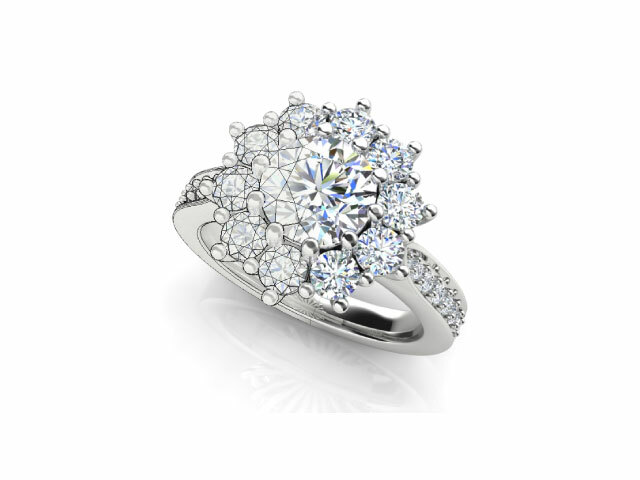 Robbie Chapman Jewellery’s experience with creating beautiful engagement rings can make the process of choosing a ring more enjoyable. Whether you have a vision for what you want or are starting your journey with little idea – Robbie Chapman Jewellery has everything you need to create the perfect ring for the perfect engagement. 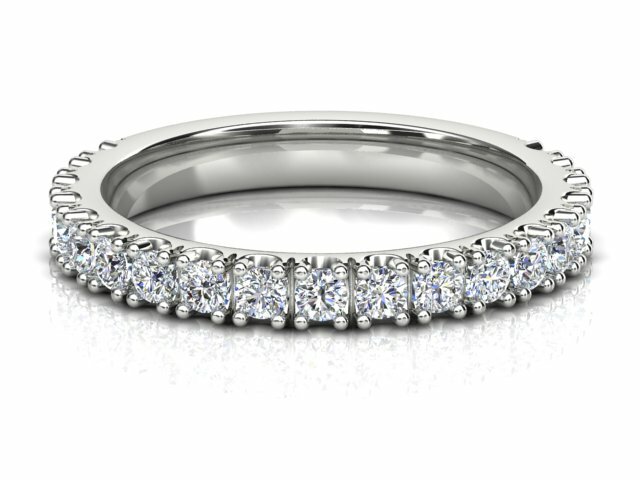 The wedding ring represents the wedding day itself and forever carries the memories of your special day. 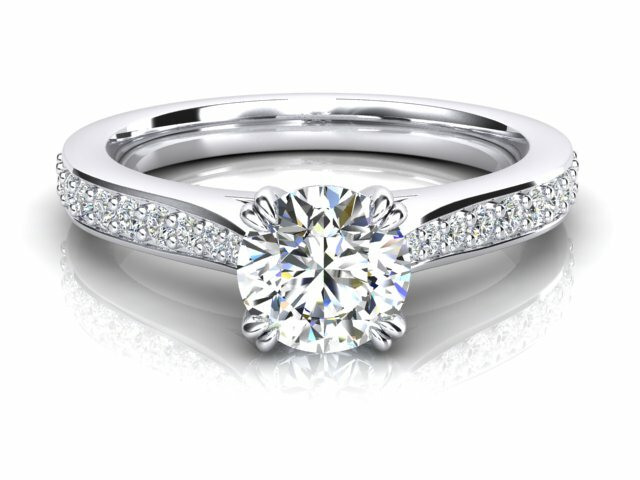 Whilst the wedding ring is usually simple in design the importance is how it will either fit or sit next to the engagement ring so it compliments the engagement ring perfectly. 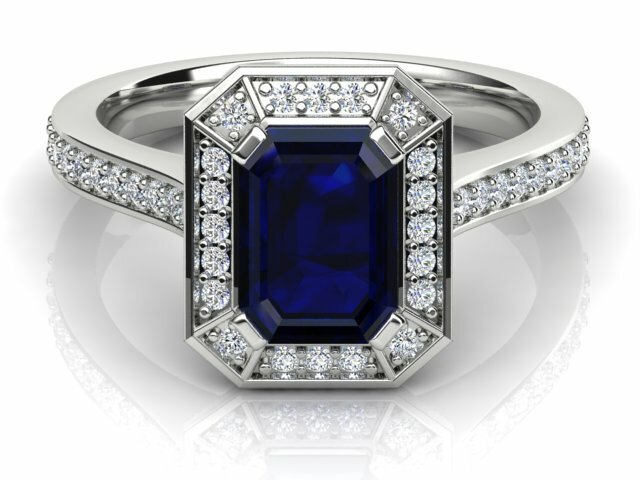 A gemstone can mean many things, a birthstone, a favourite colour or even a memory of or from a loved one. Whether being a semi-precious or precious coloured gemstone, creating a colourful beautiful piece of custom made jewellery can be the perfect way to express one’s self. A gents ring is usually a statement for a man. 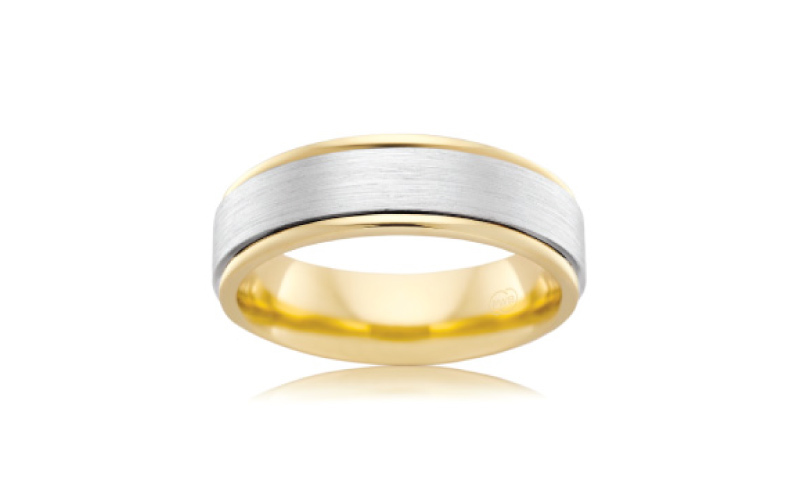 It might be for marriage or just for general day to day life, but either way it’s symbolising something for the man. When a man wears a ring it’s very meaningful in some way which has to be respected. Any piece of custom made jewellery is special for me as it allows me to express my passion but some of my most cherished experiences are jewellery restorations. There is something which is so meaningful to the client with a wonderful story behind the piece. For them to trust in me to make their ideal piece of jewellery from the past is a great honour.